Beth Israel Hospital Seminars in Medicine. In an era of rapid change and increasing specialization there is constant need to relate recent advances in biologic science to the immediate and future practice of medicine. 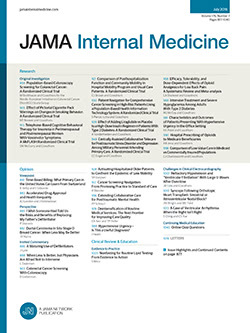 The periodic publication in the New England Journal of Medicine of Seminars from the Beth Israel Hospital (Boston) represents one of the more successful attempts to bridge the gap between medical scientists and practicing physicians. For the first time, 13 such seminars have been revised and published in bound form under the editorial supervision of Feingold and Hiatt.